Original code was pretty simple and I decided not to change it too much. So I make some ugly hack with pgfcalendar and add another number representation to it. 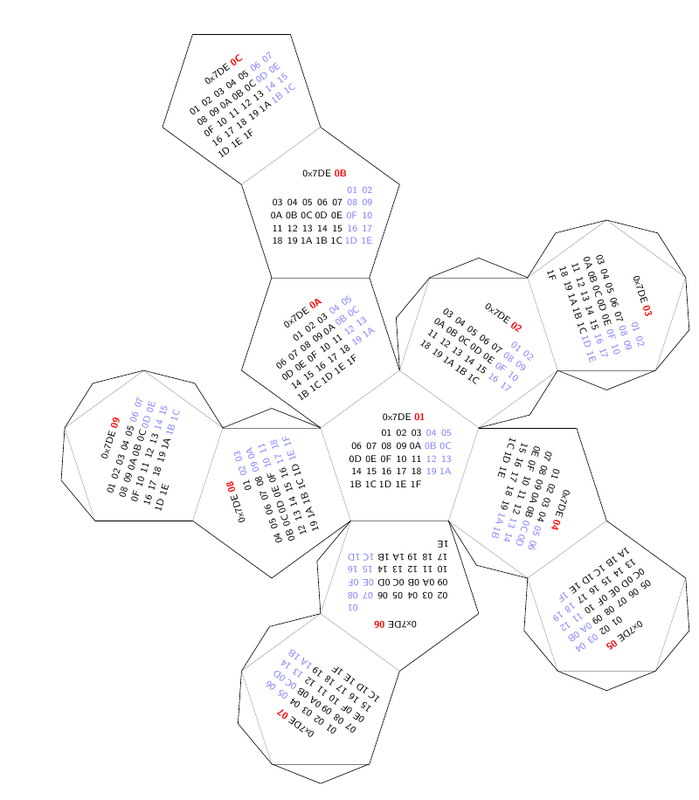 Idea of hexadecimal calendar was stolen from this post (Russian). 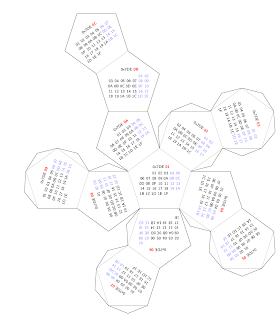 Modified file from pgfcalendar, source code and compiled calendar in PDF available on my github repo hexadecimal-calendar.